We offer professional publishing and graphic design services as well as our magazines. See some of our offered services below. Do you have a manuscript, a novel, a movie script, autobiography or any authored written composition? We can bring it to life. Market your penmanship for a profit thru our agent-management relationship. We can provide a marketing and business plan to bring your publication exposure thru paperback or hardback form and promote it via E-Commerce, National or local distribution and author book signing opportunities via national and local book stores or community events. We will initially present to you what is needed and what it will cost. You decide how far and how fast we accomplish your goals. We can shop print prices and provide choices for maximum savings for any project that you are seeking to print or distribute. 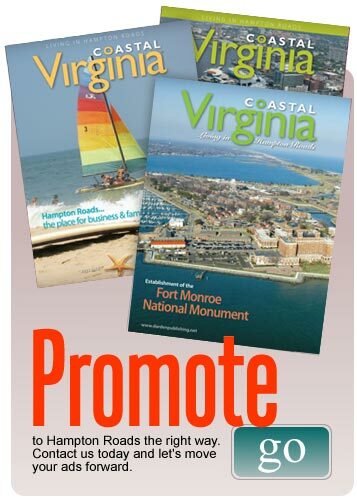 It can be flyers, magazines, letters, coupons, menus or anything you want to promote. Do you need a prepress manager? A typesetter? Design and layout for newsletters, brochures, flyers, menus, portfolios, presentation. We have a team that provides high resolution scans from photographs, graphic and text layout to full color composition film. We take the worry and time element away and provide you whatever you need, ready for the press.